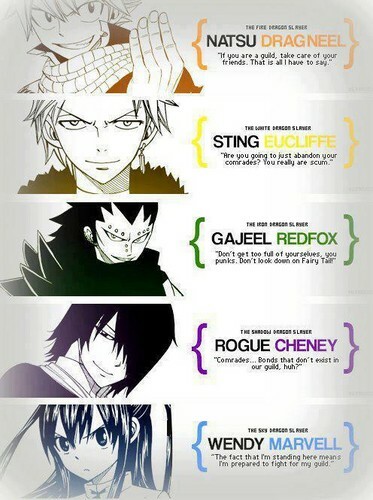 Dragon Slayers. slaying. Wallpaper and background images in the Fairy Tail club tagged: magic. Who did this? he or she deserves a praise! This is simply astounding and not to mention cool!!! XD I love it!